Join us for a day of art, music, and FREE BACON at the University of the Arts Neighborhood Appreciation Day, featuring the 101.1 More FM “street crew,” who will be providing music and giveaways, as well as Godshall’s Quality Meats giving away samples of its premium turkey bacon. 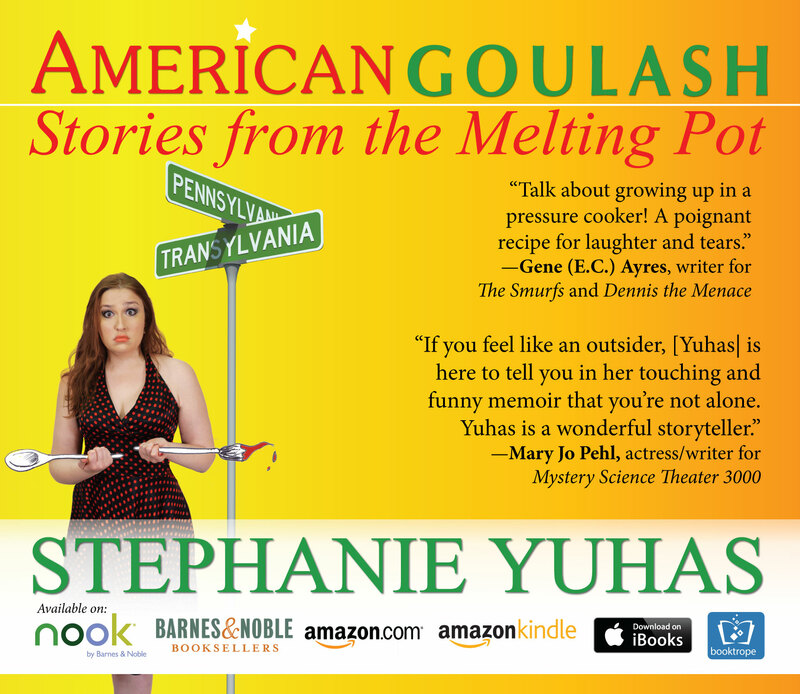 The event will also feature a book sale and signing by alumni and faculty authors, including Stephanie Yuhas, author of American Goulash, a story about a nerd girl jousting with her Transylvanian family on the battlefields of suburban New Jersey for a chance to live a so-called normal American life . “A scholarship to U-Arts was my ticket to freedom from poverty and bullying,” said Yuhas. In the spirit of paying it forward, all proceeds from books sold will benefit student scholarships at UArts. 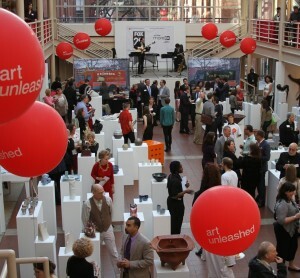 Art Unleashed features original pieces by emerging and established artists, including this year’s Alumni Spotlight Artist: New York-based painter, printmaker and book artist Dan WalshBFA ’83 (Painting), whose large geometric paintings were included in the 2014 Whitney Biennial, one of the leading shows in the art world. 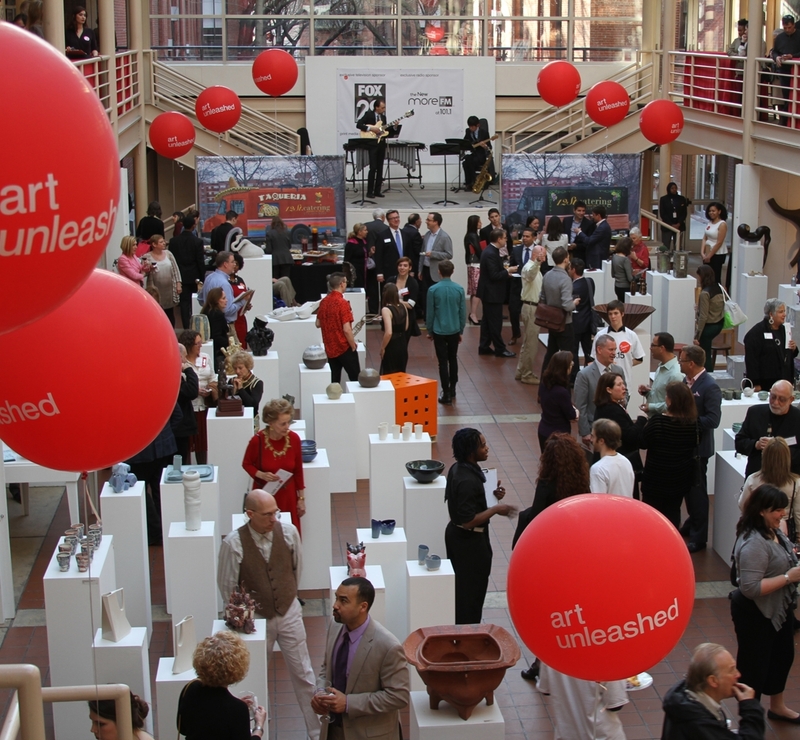 For additional information about Art Unleashed, please contact at 215-717-6140 or at artunleashed@uarts.edu. 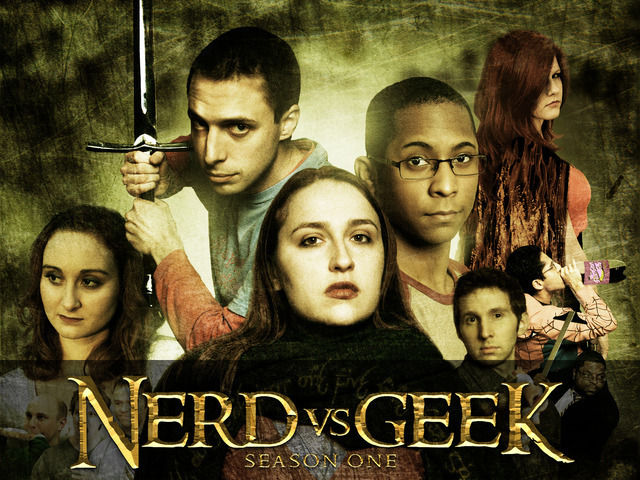 ← Philly Nerd Nite: Plasma! Monopoly! Antarctica!